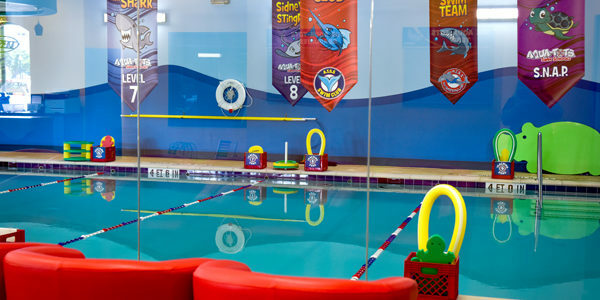 Located on the corner of Coit and Campbell in the Lennox Center. 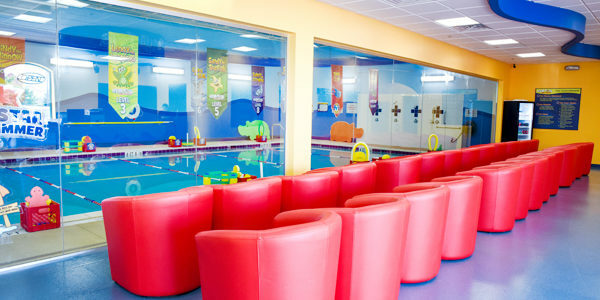 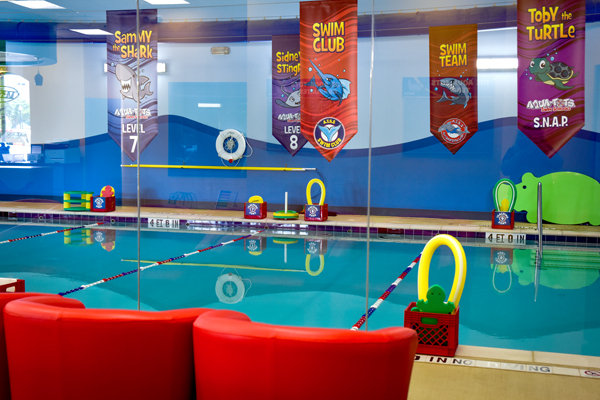 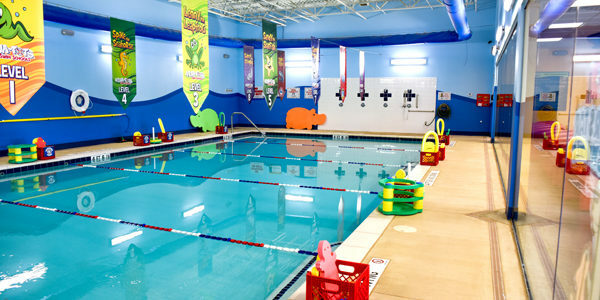 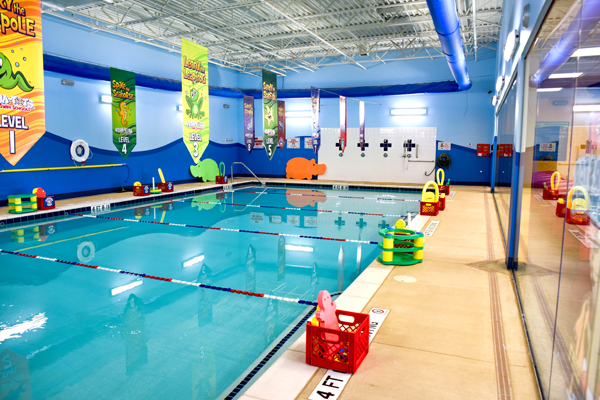 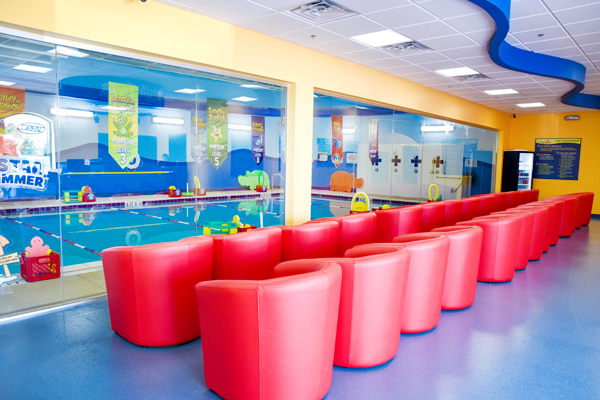 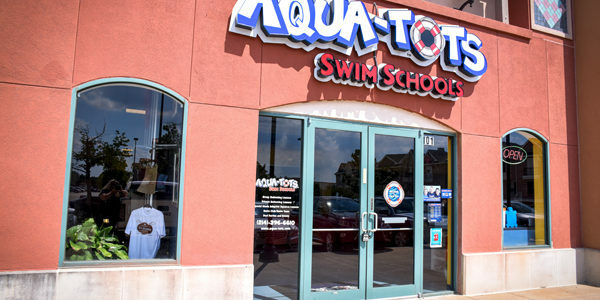 Aqua-Tots Swim Schools in Richardson provide swimming lessons for families near University of Texas @ Dallas (UTD) and throughout the Richardson area. 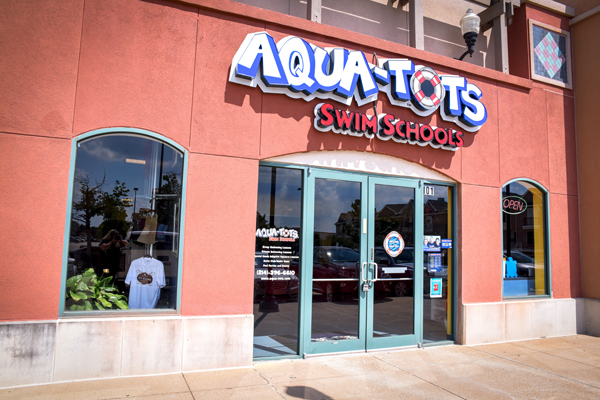 We are conveniently located at the corner of Coit & Campbell in the Lennox Center.